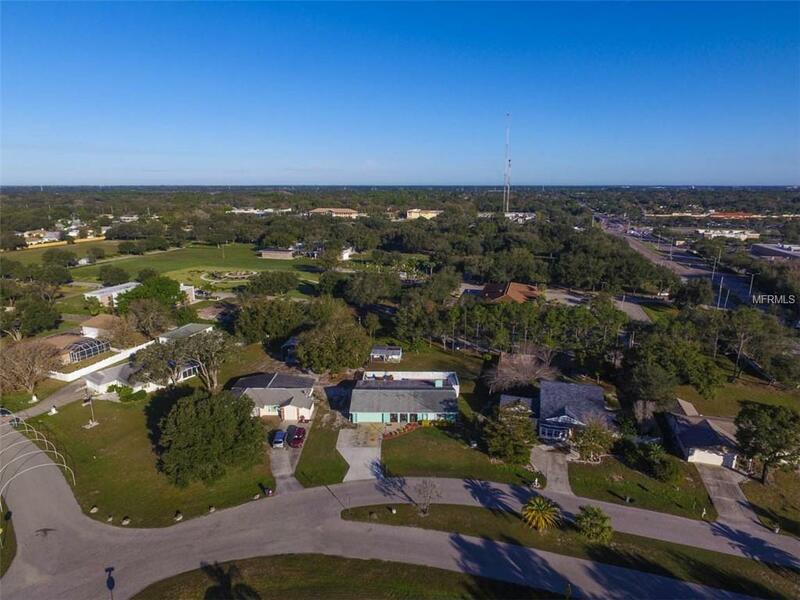 Excellent opportunity to own in The Groves community! 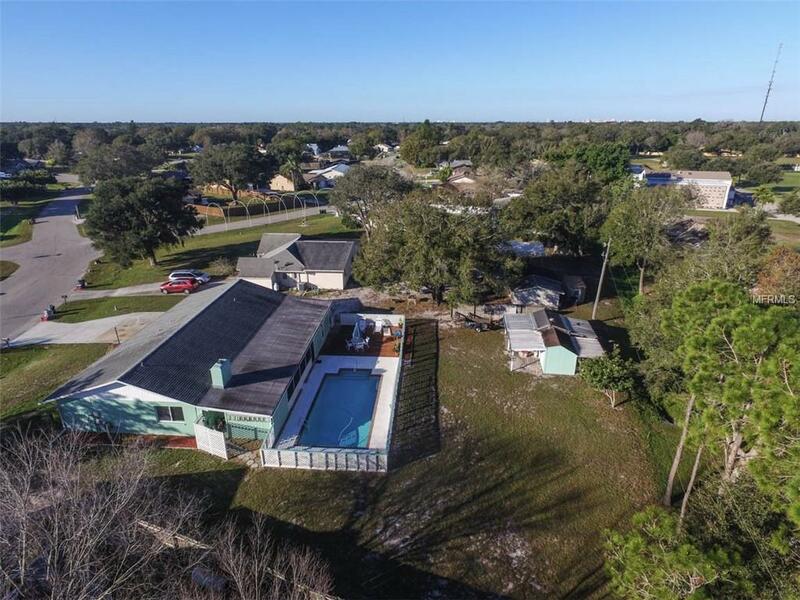 This pool home is located on a generously sized 1/3 acre lot. The home greets you with a comfortable screened in front porch, which flows nicely into the kitchen. The kitchen has a country flair with a shabby chic washboard accented tray ceiling with updated stainless steel appliances. The kitchen is excellent for entertaining, as it opens up into the dining room and living room that features a warming fire place. 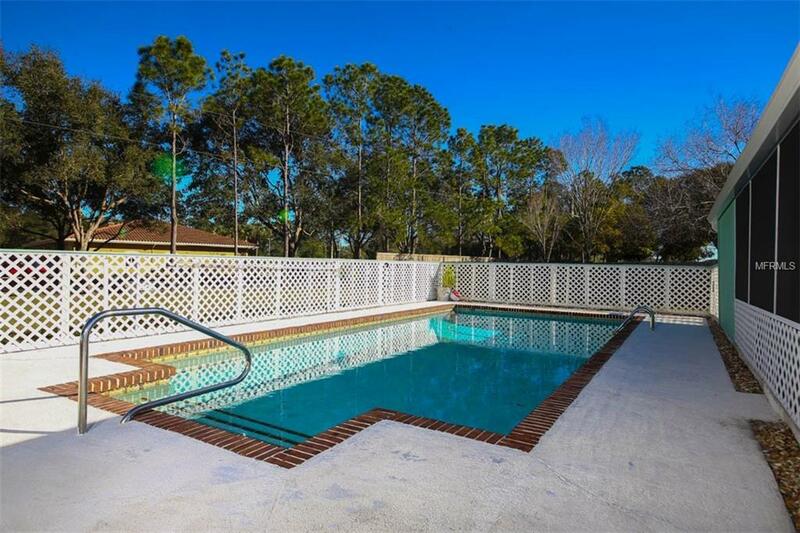 Out back, enjoy your back porch and serene pool with large back yard. As a bonus, there is a spacious extra room that has been used as a great rental. 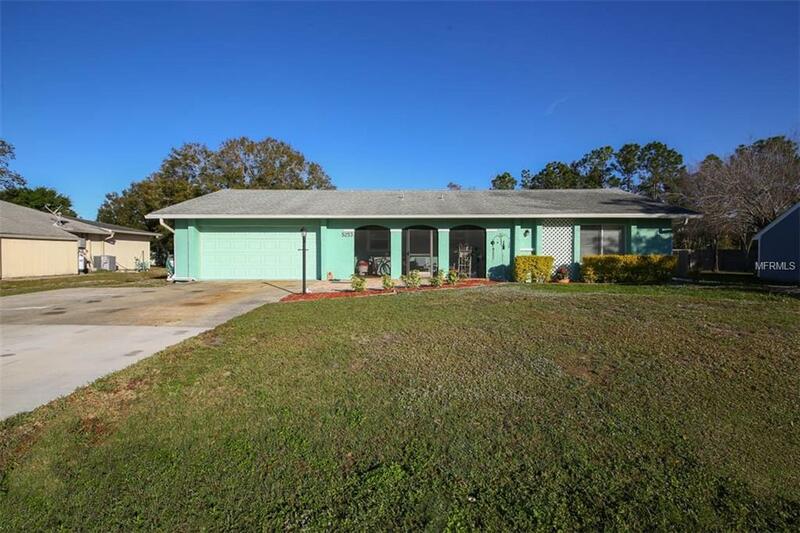 This home has been well maintained and is in move-in ready condition. Come see this house today!